Artist Jhene Aiko takes time every morning to spend time refreshing herself with singing bowls. Surround yourself with calming aural vibrations during one of our Sound Bath’s happening this weekend at our Kirkland Studio! Whether calming sounds from a singing bowls, flutes, or soft voices chanting ancient mantras you’ll move forward in your healing by spending time on yourself. We have baths available from 7:30-8:45 pm on April 28th, June 23rd, or August 18th. Be sure to enter Promo Code “SBEarly” at checkout to receive Early Bird pricing! Thanks for this awesome interview with her from @Elle! Breathe. Feel what you need to and accept what is and move forward with grace. There is an ever present peace and glory available to us everywhere we are. With Mother’s Day on the horizon, it’s time we celebrate our Mother Earth with Earth Day! 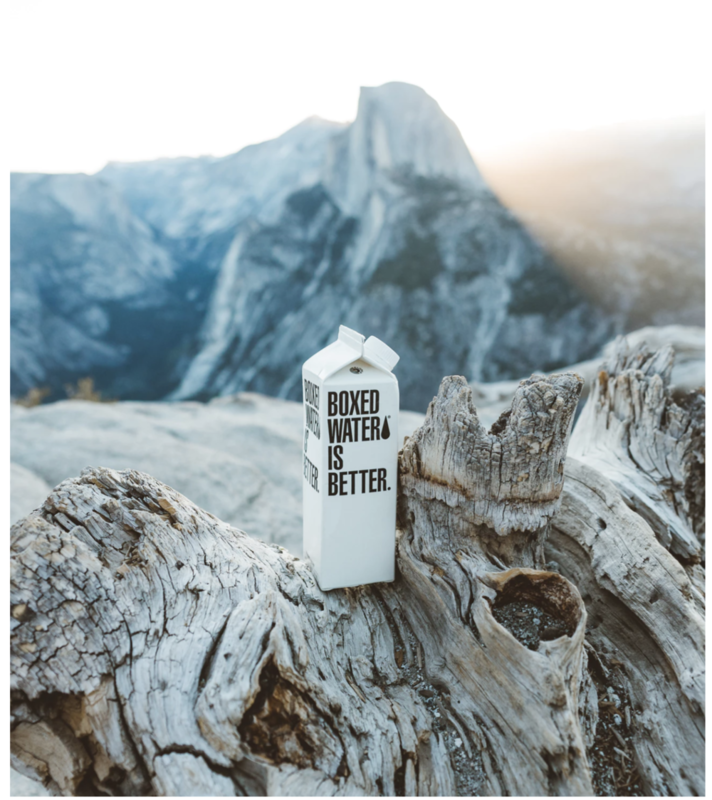 @BoxedWater is one of the awesome companies that supports all of us here on earth by making a #BetterPlanet For Earth Day this year take some time to #GetOutside, hike, experience nature, #ReduceReuseRecyle and care for yourself by staying hydrated too! Make sure you grab a friend or two, explore our world and be sure to care for it by Leaving No Trace!